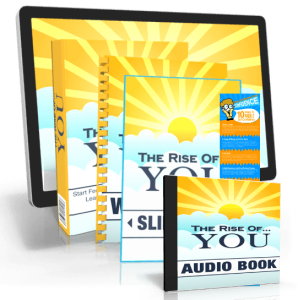 Here you will find the newest freebies and more to help you along your personal development path! [REPLAY] The Biggest Life-Changing Event of the Year! Go here to get you free seat. 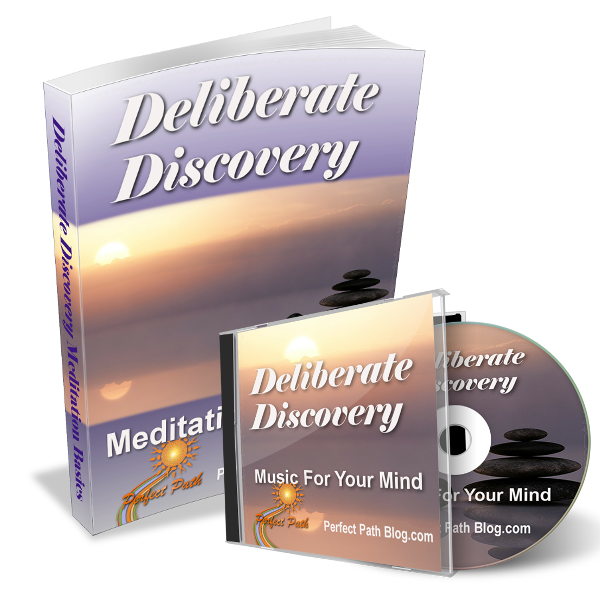 Another Amazing Freebie for you! You may not be aware of it yet, but you have an extraordinary gift inside you. And you can beef it up and tap into it here! 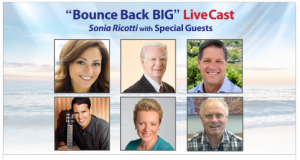 Revealed: The hidden barriers that may be hijacking your life goals..
You may have been in the self-development path for several years now, but I believe you haven’t experienced this yet. For an energy healing newbie, this FREE 60-minute abundance session at Mindvalley Academy could be radically life-changing for you.